Over 100 healthy recipe options that are easy to understand, create and master. The perfect tool for gaining great health. Breakfast, Lunch, Dinner, Dessert, Dips, Smoothie and Dessert ideas are all included and tastes great. I love ‘Recipes To Reshape’. Easy to understand, easy to fit into my routine plus I have lost over 2 stone since I started the book. 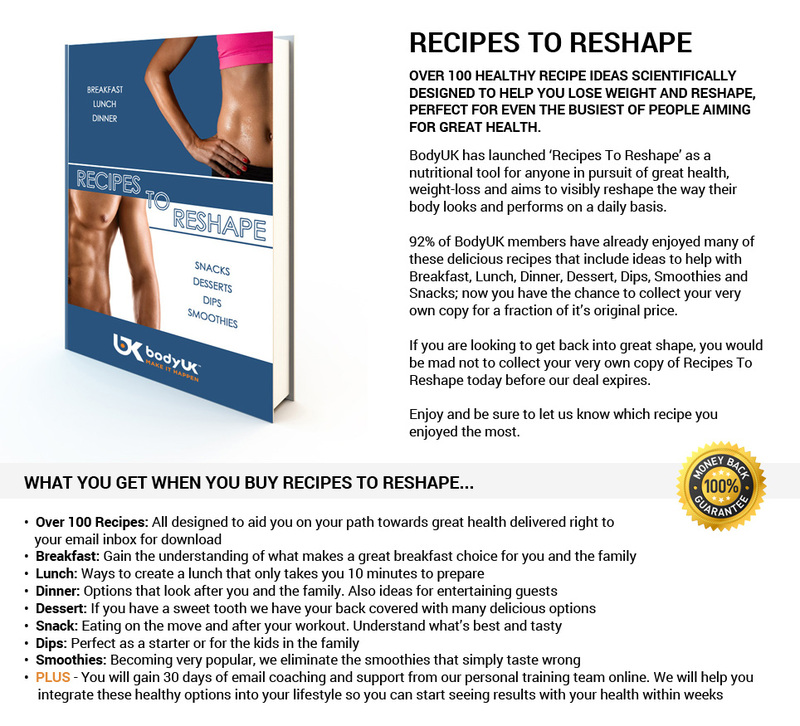 Collect your copy of Recipes To Reshape today and start gaining the body you deserve over the next 2-4 weeks. 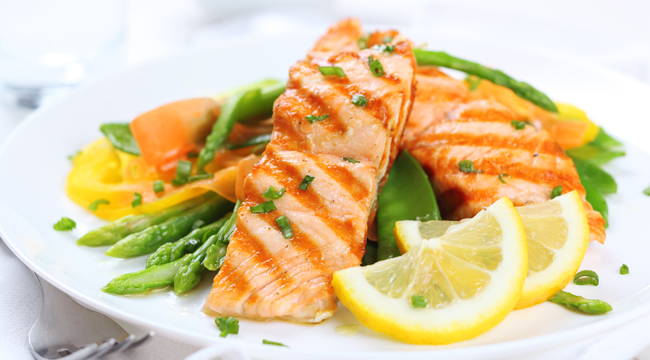 If You Are On A Mission To Improve Your Health Recipes To Reshape is for you. 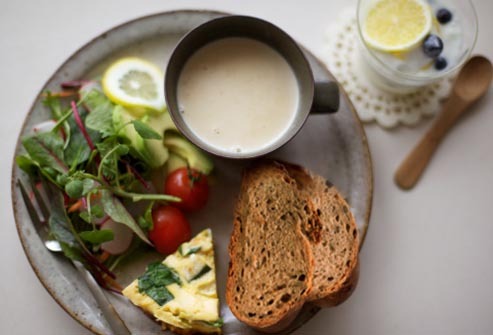 Recipes To Reshape aims to deliver you over 100 healthy recipe options that will help you gain and then maintain great fitness and health whilst leading a busy lifestyle. It’s these recipe options that we guide our 1-2-1 and Online clients towards when they join us for coaching each month and we are sure you will love them. Take advantage of Breakfast, Lunch, Dinner, Dip, Smoothie, Snack and Dessert ideas that will fuel your day Monday to Sunday. You can even join the BodyUK community and join in on the conversation as new recipes and ideas are shared from around the UK. With the power of technology these days you will be able to print, download or simply view all of your recipe options right from your phone, tablet or computer. You can now carry your latest recipes in your pocket everywhere you go. We help you to eliminate the excuses blocking you from great health.